This is our Cove pizza paddle; ideal for use with the Cove Pizza Ovens. 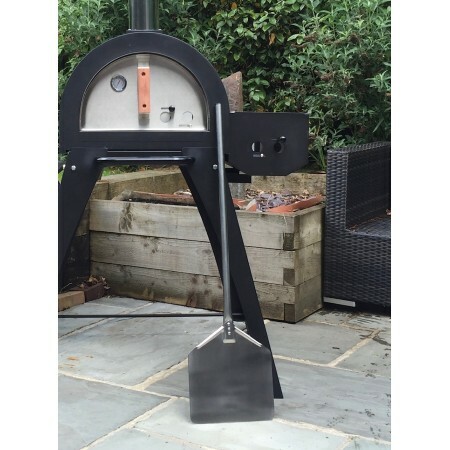 Please note that this is the price for delivery of Long Stainless Steel Pizza Paddle - 935mm Long only. The final amount might change depending on the contents of your shopping bag when you check out.